﻿ Schneider & Company, Certified Public Accountants, P.C. The contact info tab has an e-mail link for your convenience. Please add our site to your favorites for easy reference. Welcome to the Schneider & Company, CPAs, P.C. Schneider & Company, Certified Public Accountants, P.C. is a boutique accounting firm organized in 1991 to meet the accounting, tax and financial consulting needs of closely-held and family businesses. Our primary objective is to provide timely and responsive services to our clients for a reasonable fee. We have put together an organization to meet these objectives. Warren M. Schneider is the founding partner of Schneider & Company, Certified Public Accountants, P.C. 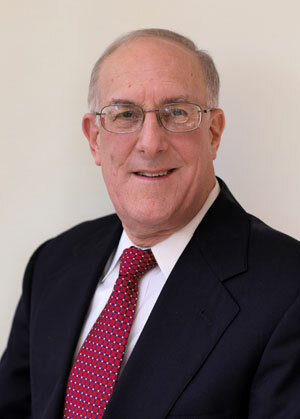 Warren has over forty years of experience as a Certified Public Accountant in the areas of federal and state taxation, accounting services and litigation support services in both public accounting and the private sector. Warren is a specialist in the areas of forensic accounting, litigation support, valuation and merger/acquisition matters. From 1985 to 1991, Warren represented a major real estate developer in litigation support, merger and acquisition, hotel, casino, airline and financing matters as Corporate Treasurer. In the early part of his career, Warren spent several years with Deloitte & Touche where he was a Senior Accountant responsible for the supervision of audits of various Fortune 1000 companies. Warren has been a Certified Public Accountant since 1976 and is a member of the AICPA and the New Jersey State Society of Certified Public Accountants. Warren graduated from the Wharton School of the University of Pennsylvania with a Master of Science in Accounting and received his Bachelor of Arts from Rutgers College. Warren has been a member of the Litigation Support Committees of both New York State and New Jersey State Societies of Certified Public Accountants and is a member of the National Association of Certified Fraud Examiners. 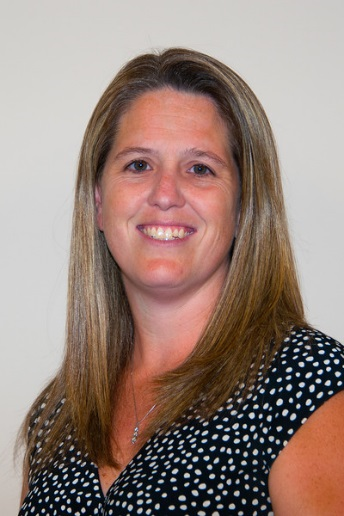 Tammy Arciprete is a Partner at Schneider & Company, Certified Public Accountants, P.C. As an experienced Certified Public Accountant, with over fifteen years of experience, Tammy has immense knowledge of federal and state taxation issues. Such knowledge provides our clients invaluable support in the areas of tax services, accounting services and litigation matters. As a long-time member of the firm, Tammy has supported clients in numerous industries including, but not limited to financial services, transportation, medical, hospitality and real estate. Tammy has been a Certified Public Accountant since 2000. Tammy is a graduate of Rutgers University's Douglass College with a Bachelor of Science in Accounting. © Copyright 2014 Schneider and Company, CPAs, P.C. All Rights Reserved.